Whether your journey is for business or pleasure, avoid long queues, waitings, delays or any other surprises. Palma Airport Transfers: We provide a quality service by online reservation, priority collection and flat rate, so you do not have to worry at all. Mallorca airport, Menorca airport and Ibiza airport. Meet & Greet at Palma Airport, Menorca airport and Ibiza airport. Our Driver will be waiting for you at arrival area with a nameboard. Flight arrival time check. We check your flight arrival time and we reschedule your pickup in case of flight delay. Your flight is late? You don't have to take care of that. Free of charge cancellation. You can modify or cancel your reservation up to 24 hours before your requested pickup. In case of cancellation we will refund you immediatly for the total amount. What you see is what you pay. No additional charges for Airport Transfers, Cruise Port Transfers, Luggage, Highway or any other fee. (additional charge for PayPal payment only). FOUR: Enjoy your stay in MAJORCA, MENORCA or IBIZA! Arrivals at Palma airport: The driver will be waiting for you at the Meeting Point inside Majorca airport (Meeting Point is located in the middle of arrival hall, in front of gate C. Lool at the map), after your party has collected their luggage and cleared customs. He/She will be holding a sign with the Lead Passenger name provided to us at the time of booking. Arrivals at Menorca and Ibiza airport: The driver will be wating at the luggage claim area exit, holding a sign with your name. Departures: If you are being collected from a hotel, the driver will meet your group in the hotel’s main lobby. If you are being collected from a private apartment or villa, please have your group waiting out front at the scheduled pick-up time. In other cases, please provide us with an address and specific details (plaza, square, landmark, etc.) of where you would like your group to be collected during the booking process. Book Taxi Mallorca is your local expert for Mallorca, Menorca and Ibiza Airport Transfers. Next destination Barcelona? maybe you would take a look to our BookTaxiBcn website! 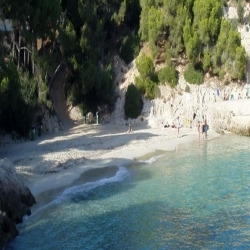 Santa Ponsa: Located in the south-west of the island of Majorca, near Calvia, there is a 30 minutes trip from Palma airport to Santa Ponsa. The island resort is supported by a little gathering of slopes home to numerous condo and manors. 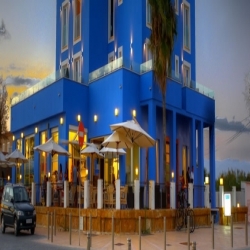 Santa Ponsa is characteristics for two 18 golf resorts, known as Santa Ponsa I and Santa Ponsa II. The third green is a 9 opening course, know as Santa Ponsa III. 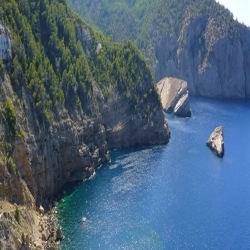 Cala dOr: Cala d'Or is found on the Eastern coastline of the island. 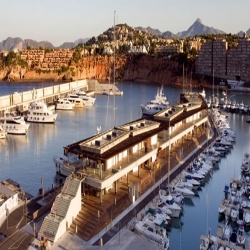 the trip from Palma to Cala d'Or will take aproximately one hour. 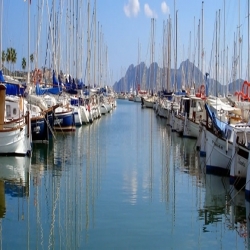 Cala d'Or has various inns, lofts and manors and additionally a marina. 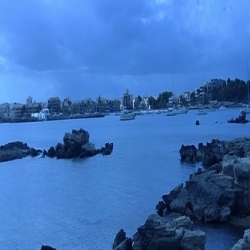 The coast is made up of Cala d'Or itself, Cala Ferrera and Cala Egos. 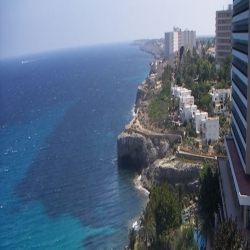 Palma Nova: The very popular resort of Palma Nova and its nearest neighbour Magaluf, are the largest resort developments of the municipal district of Calvia. 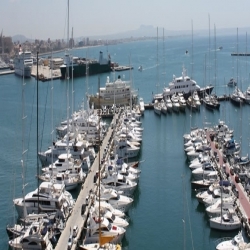 Palma Nova is situated on the south west coast of the island of Majorca, approximately 15 km west of Palma, and its International airport. 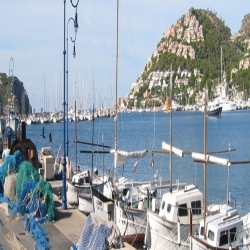 Puerto Pollensa: Originally a fishing village, Puerto Pollensa is today one of the most popular family resorts in the whole of Mallorca offering great activities, beaches, bars and restaurants to visitors. If you are travelling to Mallorca from another Spanish city (Madrid, Valencia, Sevilla, Barcelona, Tenerife, Gran Canaria) or from an European destination check our services at your departing or destination airport (London, Venice, Milan, Rome, Bologna, Florence, Naples, Paris, Amsterdam, Berlin, Prague, Istanbul). We also provide private airport transfer services in Antalya , Bangkok, Hong Kong , Dubai, Abu Dhabi, Tokyo and Singapore.